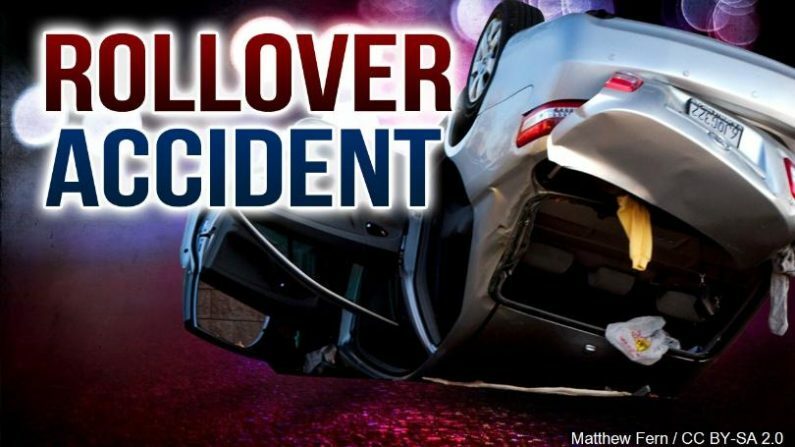 Anthony Vansel, 38, is hospitalized with serious injuries and facing several traffic violations after rolling his pickup in Caldwell County. 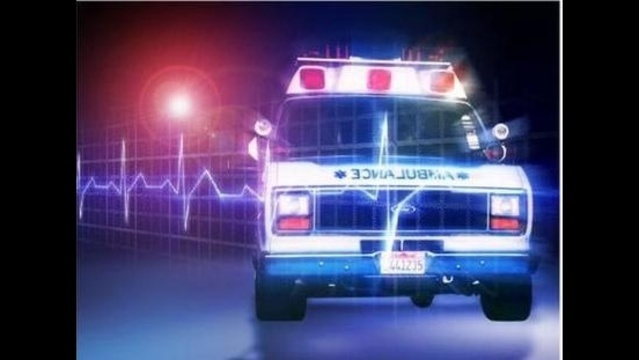 A two-vehicle accident in Lafayette County Saturday morning left a Lexington resident in the hospital. 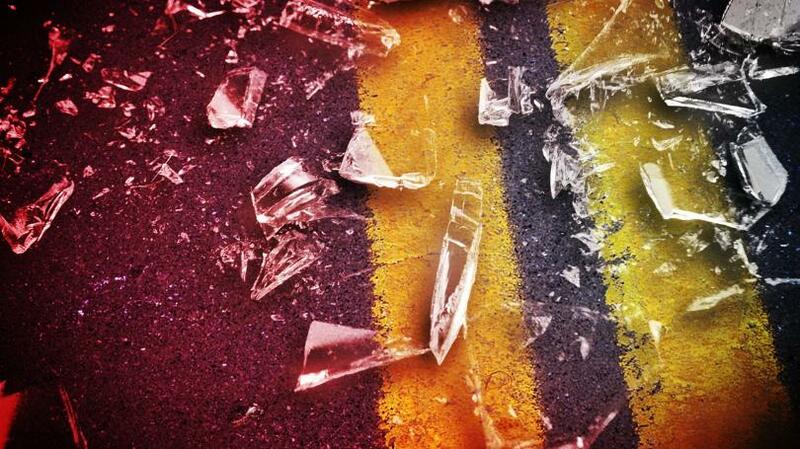 A Marshall man was injured in a single-vehicle crash Wednesday night on Highway 20. 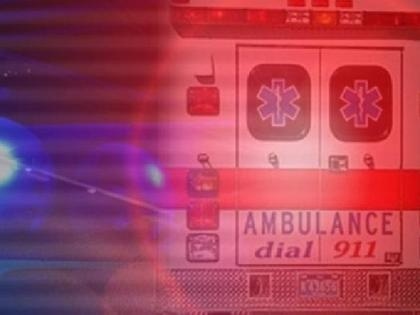 Three men walked away from a rollover crash in Randolph county, even though they weren’t wearing seat belts.